Here’s a full slideshow of the current phase of Carl’s hard work. I have a red telephone kiosk. 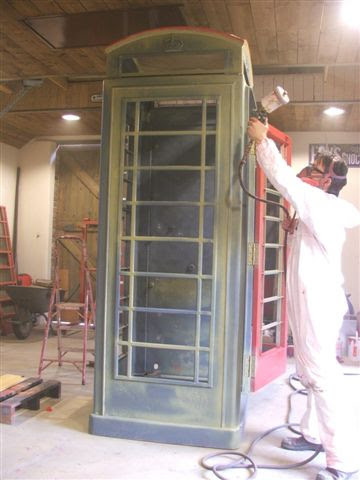 It could do with a fresh coat of paint, does anyone know of someone nearer York who can do this?